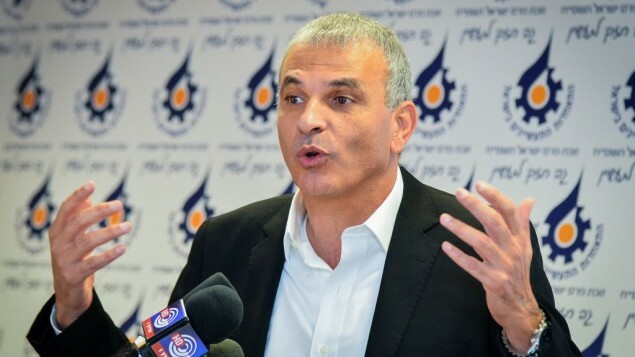 Kulanu party leader Moshe Kahlon told Prime Minister Netanyahu that he will not accept Habayit Yehudi Chairman Naftali Bennett serving as defense minister, following the resignation of current defense minister, Avigdor Liberman. On Wednesday, Bennett issued an ultimatum to the Prime Minister, saying his Habayit Yehudi faction will quit the coalition if he is not appointed defense minister. If Bennett’s ultimatum holds, Kahlon’s veto likely signals that early elections are on the way. “Bennett doesn’t have it coming to get the Defense Ministry portfolio. 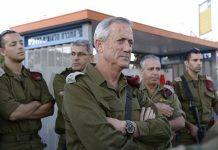 I’m opposed to it,” Kahlon told Netanyahu. 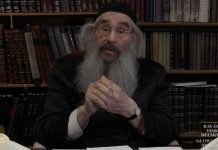 According to this article there’s only 1 guy wearing a kipa, chairman of the religious Zionists party whom Rav Ovadia Yosef zt”l likened to Amalek.